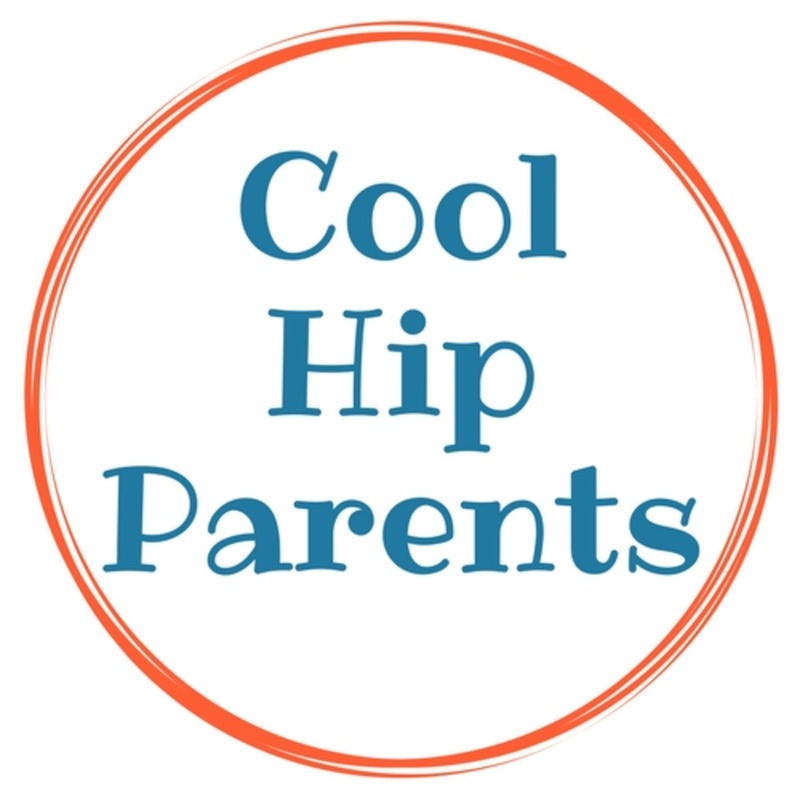 Cool Hip Parents is a super fun podcast featuring two parents who are neither cool, nor hip. From kids, to cartoons, to date night, they talk about it all. 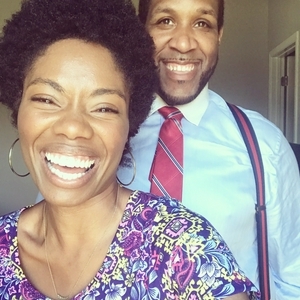 In this episode, Brandon and Amiyrah share the lessons they’ve learned from 14 years of marriage, while chowing down on Sonic on their actual Anniversary! In this sponsored episode, Brandon and Amiyrah talk about the importance of teaching our kids that #ItsCoolToBeKind, and why they are raising kids to be upstanders at home, school and online. For more information about Interland, The Be Internet Awesome program, and Google for education, visit: g.co/BeInternetAwesome. Parents are obsessed. It's official. We immediately become obsessed with our kids as soon as they're handed to us. This episode touches on what obsessive parenting is, and how it can be an advantage for our kids. Do you parent differently than your spouse? Brandon and Amiyrah confess that they don't parent the same way, but have discovered a resource that has helped them establish a common ground. Every superhero has an origin story. While Brandon and Amiyrah don't technically have superpowers, they do have a very interesting backstory. Here's how the Martin family came to be, via the internet and 80s cartoons. Brandon and Amiyrah share their journey with homeschooling their 3 kids, and why homeschooling still seems weird to them. Non-Millennials - Is That A Thing? Brandon and Amiyrah are millennials. Well, they think they are. In this episode, The Martins discuss what it's like to be a millennial, parent like a millennial, but not feel like a part of this provocative generation. Are You Smarter Than A Preschooler? Kids are smart. Too smart. Brandon and Amiyrah share how their 3 kids have outsmarted them in the past, and wonder what the old folks home their kids put them in will look like. In this episode, Brandon and Amiyrah talk all things Marvel comics, including which Marvel superhero represents their parenting style. Also, copious amounts of dad jokes.